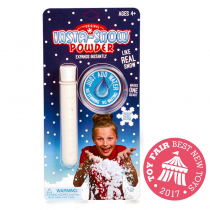 The original and best for instant fluffy snow. Insta-Snow® is the amazing all-year round snow that looks and feels just like the real thing. 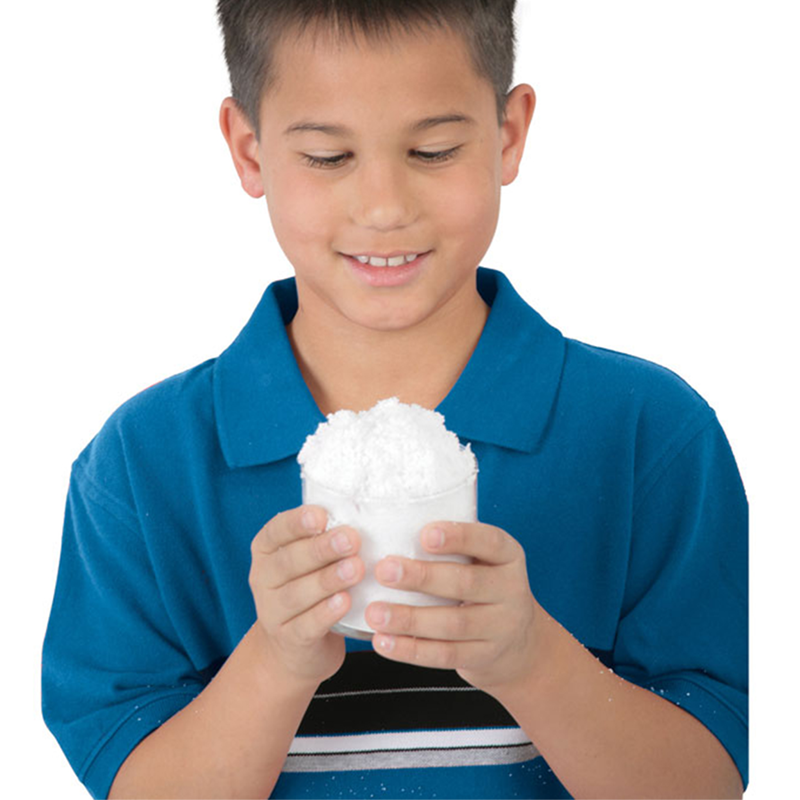 Simply put a small amount of powdered snow in the small petri dish supplied and add a teaspoon of water to create an erupting blizzard in seconds. 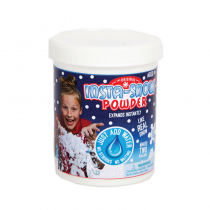 Insta-Snow® doesn’t melt or dissolve and lasts for ages. When dry, it returns to a powder that can be used as snow again with just a little more water. It’s great for teaching kids the science of water absorption and polymers, and can be mixed with food colouring for a creative effect. 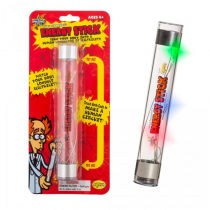 The Insta-Snow® blister card contains a 10g test tube and petri dish for mixing. Observe the amazing absorption of polymers. Just add water to the powder and watch it expand to 100 times the original size. Looks just like real snow. 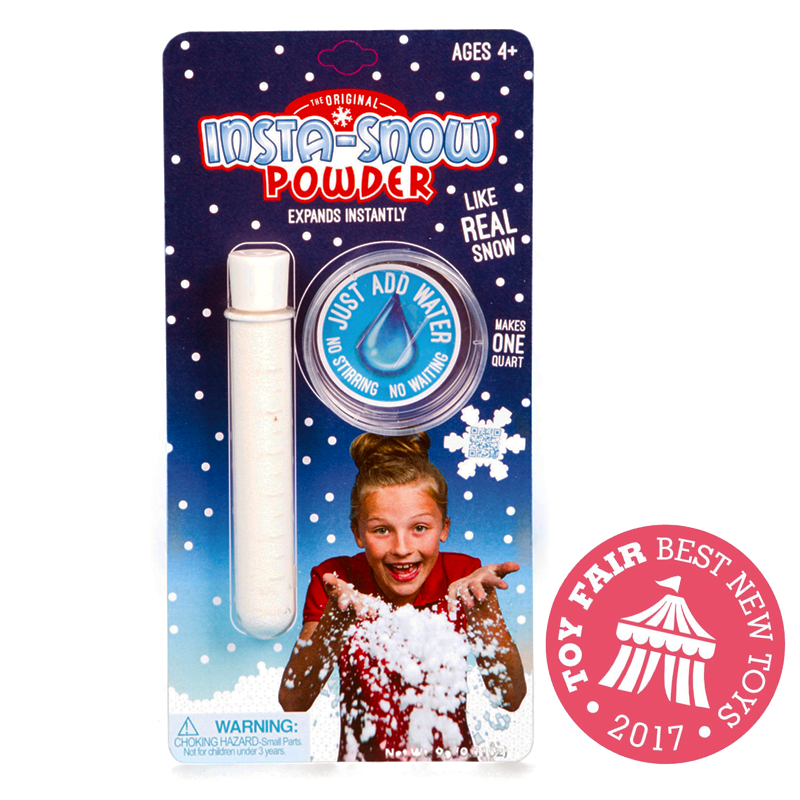 Re-useable - when Insta-Snow dries to a powder again, simply add some more water to return it to snow. 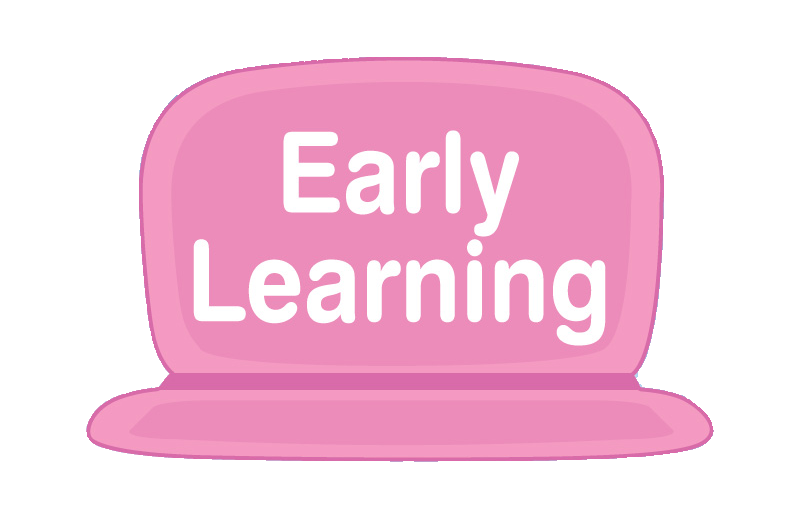 Warnings: CHOKING HAZARD – Small parts. Not suitable for children under 3 years of age.